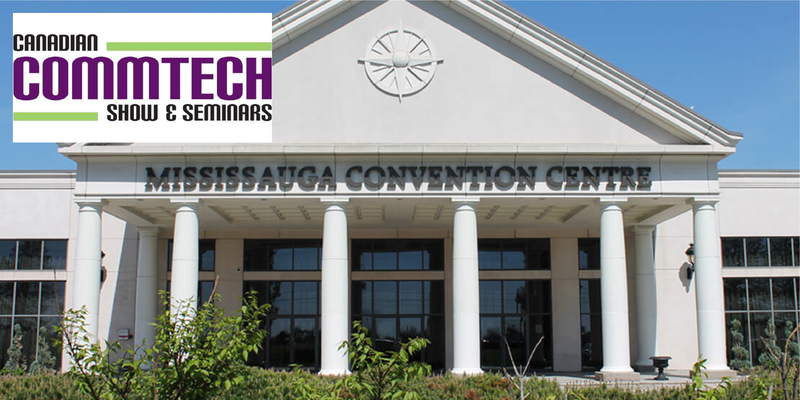 The Commtech East show brings together attendees from all different backgrounds of the ICT indsutry, including internet, telephone, CATV and even IT professionals from government backgrounds. The show focuses on content by providing attendees with a vast lineup of information sessions covering various communications industries. Experts and speakers will be available throughout the duration of the show to answer questions, help with ideas and troubleshoot issues. If you have any questions or would like to set aside time to speak with a Sales Representative attending the show, please click here.